All Access Experience and Sony Music Nashville brought some of country music’s hottest stars to the All New, All-Inclusive Hard Rock Hotel Riviera Maya in Mexico March 7-12, 2014 for a once-in-a-lifetime vacation – Jerrod Niemann's High Noon Adventure – and it was all for a good cause. With Katie Cook of CMT, The Swon Brothers from The Voice Season 4, Sony Music Artist Dee Jay Silver, Surprise Guest Star Lee Brice and of course, Jerrod Niemann, guests were treated to a week full of events that gave them an up-close-and-personal look at their favorite stars, all while supporting Little Kids Rock. With live performances daily, High Noon Adventure was the ultimate spring break for guests of all ages at the Hard Rock Hotel Riviera Maya. 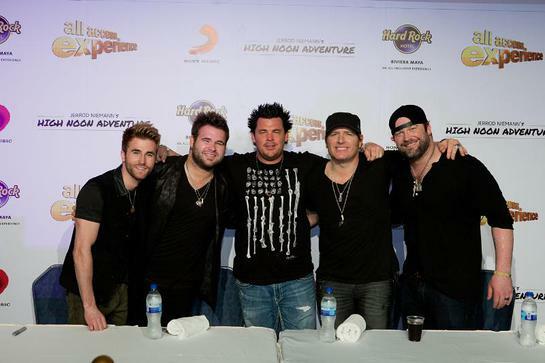 Events included a beach front concert starring The Swon Brothers, a lesson in songwriting with acoustic performances from Jerrod Niemann, and the larger-than-life finale performance, High Noon Adventure LIVE- where guests cheered on all of stars, including a surprise appearance by country music artist, Lee Brice! 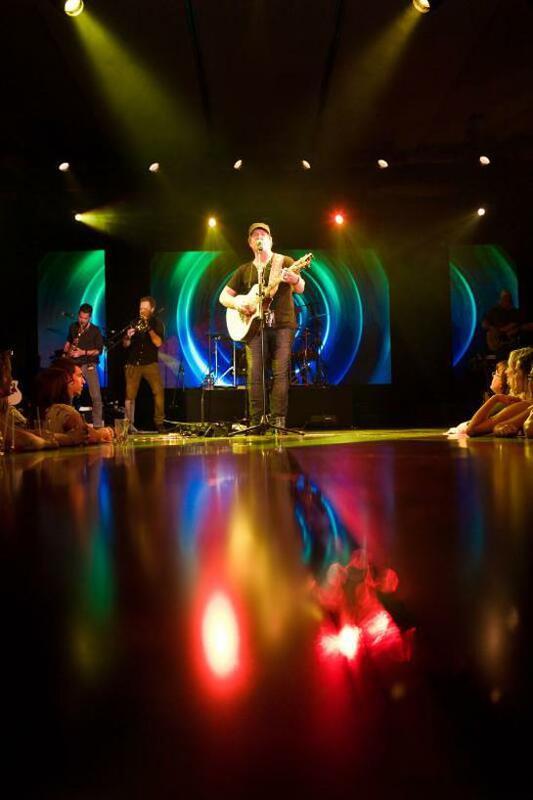 High Noon Adventure was loaded with exclusive fan experiences like Jerrod Niemann’s tequila tasting, VIP All Access Experience Meet and Greet, and The Voice LIVE competition that encouraged guests to participate in a karaoke-style contest complete with celebrity coaches, The Swon Brothers. Guests were coached by Zach and Colton Swon before they performed live for an audience that would choose the big winner- who would receive a return 5-night all inclusive vacation to the any Hard Rock Hotel All Inclusive Collection located in Mexico or the Dominican Republic. Fourteen year old, Dimtria Liovas, took the top spot with a rousing performance of Adele’s “Rolling In The Deep”. Dimtria, just like the children impacted by Little Kids Rock, took the opportunity to unlock her inner music maker! High Noon Adventure also marked the closing of the weeklong silent auction held by Little Kids Rock that boasted big prizes like memorabilia signed by Carrie Underwood and Brad Paisley which created a bidding war that resulted in two guests each receiving return all inclusive trips to the Hard Rock Hotel Riviera Maya, and a guitar signed by the week’s celebrities. As a result of donations from High Noon Adventure, this Wednesday March 26th, Jerrod Niemann will join Little Kids rock at Miramonte Elementary in Los Angeles, to deliver a dozen brand new guitars to the students. 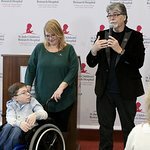 The fun will continue this fall when All Access Experience and Sony Music join forces once again to continue the trend of bringing together artists and fans for a once in a lifetime vacation – all for a great cause. Check out www.allaccessexperience.com for all of the latest details and insider exclusives.